Set in a dystopian future in Japan, and featuring a delightfully expressive voice cast, this stop-motion animated science fiction adventure follows 12-year- old Atari’s odyssey in his search for his lost dog. When all the dogs of Megasaki City are quarantined on a remote island due to “canine flu”, Atari ventures alone in a miniature Junior-Turbo Prop in search of his bodyguard-dog, Spots. There, other canines help him look for Spots and evade the authorities as Atari begins an epic journey that will determine the fate of the entire prefecture. Shows start at 11.00 am and 7.30 pm, ticket prices £8.50, £7 (concessions) & £5 (aged 25 and under – proof of age may be requested on entry). 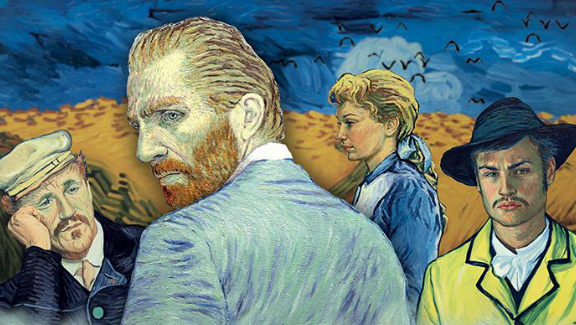 Animated by 115 artists creating 65,000 oil paintings in the style of the artist, Loving Vincent relates the final weeks of Van Gogh’s life as a detective story as a young man tries to deliver Vincent’s last letter, and questions those who knew him about the circumstances of his death. The first animation of its kind, and a real labour of love, the film’s technique truly does justice to the unique genius of one of the world’s best-loved painters. Screenings at 2.30 pm. & 7.30 pm. Following the sudden death of his mother (no plot spoilers here) the orphaned Icare, who likes to be called Courgette, is befriended by a police officer, Raymond, who takes him to his new foster home. Here, he meets other orphans his age, but struggles to find his place in the hostile environment while searching for a new family of his own. 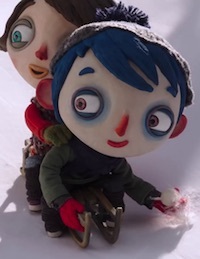 Courgette embarks on a journey of self-discovery as he learns to trust and love his fellow inmates, who all have back-stories at least as grim as his own. And into this questing comes Camille…. 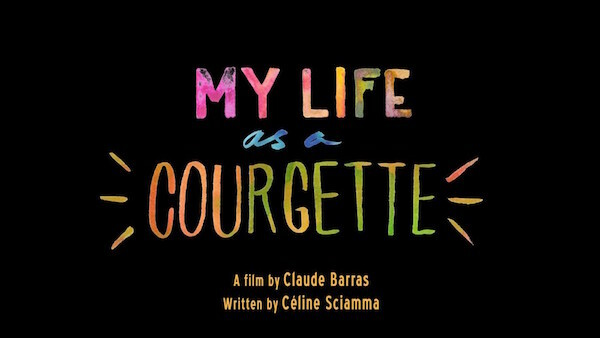 With screenplay by Celine Sciamma (Girlhood), Courgette flaunts striking character designs and expressive stop-motion animation that bring its story to life. Here is a link to the Review in The Guardian. The Guardian also brings us this interview-analysis of the sensibilities of the writer (Sciamma) and director – “like Ken Loach for kids”. And yes, there are some plot-spoilers in there. 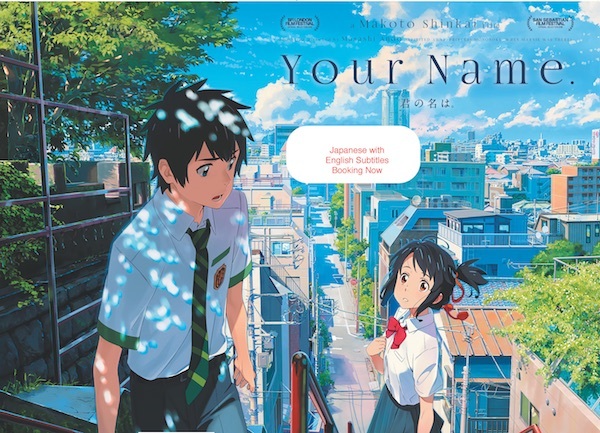 When popular Shoya Ishida bullies Shoko Nishimiya, his new – deaf – elementary school classmate, she moves to a different school and he becomes a social outcast. Years later, he tracks her down to make amends, but his past actions cast a long shadow. This exquisitely animated manga adaptation unfolds like the graphic novel it once was – it’s a “moving and compelling” (Time Out), emotionally complex tale of redemption and friendship. This Review from The Telegraph also includes a link to an “exclusive” Trailer (strangely the same “exclusive” trailer appears in other journal’s reviews. The first animation ever selected for the London Film Festival’s Official Competition, and already in Japan’s all-time box office Top Ten, this brilliantly and beautifully illustrated film starts out as a hilarious body-swap comedy before boldly morphing into one of the most enthralling and moving dramas of the year.